Bridesmaids are responsible for many important tasks on and before the wedding day. Here are some important duties they should be prepared to take on, and a few they shouldn't. 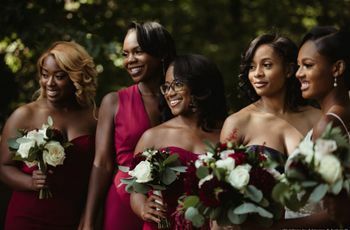 Being asked stand by a loved one’s side on her wedding day is an incredible honor, but with that honor comes quite a few bridesmaid responsibilities. 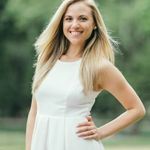 Depending on the needs of your bride, you may be asked to do a number of things during a number of different occasions for a number of reasons. 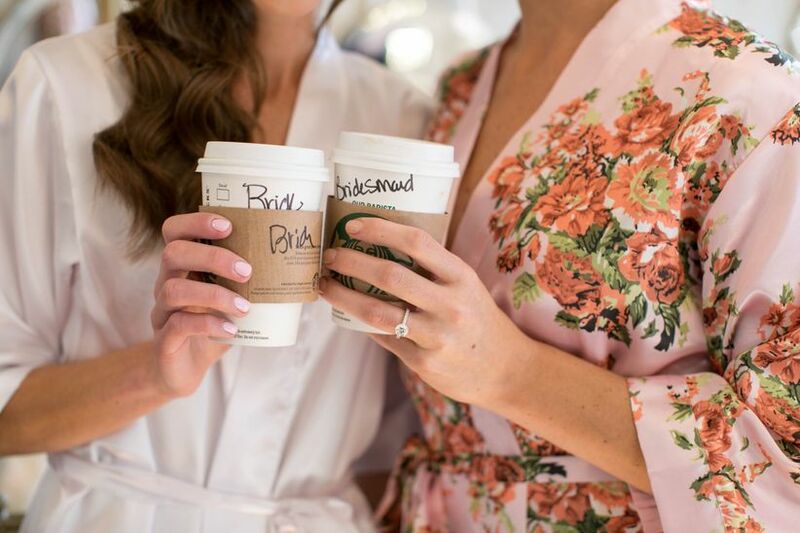 While it goes without saying that some of those things you’ll be doing are fun—the bachelorette party, for one, as well as helping the bride find her wedding gown—some are, well, a bit stressful, as much of wedding planning can be. 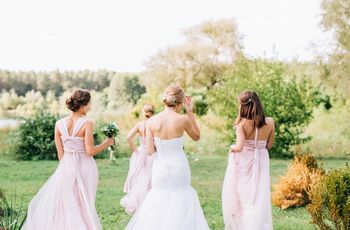 To help you know where your duties end, we asked top planners to share the dos and don’ts of bridesmaid responsibilities. 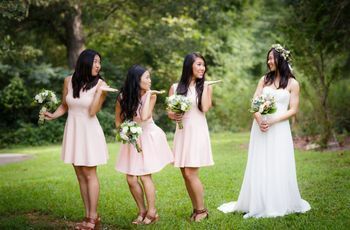 While it’s totally acceptable for bridesmaids to help the bride in most of her wedding duties, and even attend various planning activities, it’s not okay for the bride to treat one or more of them as personal assistants. 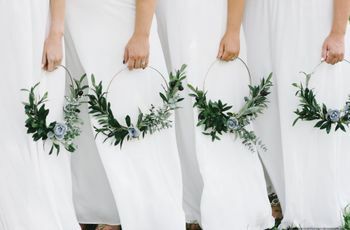 Sachs suggests brides outline a specific list of items they could use help with and share this with their bridesmaids. “If anyone is available and willing to support, that’s helpful, but it should not be an expectation,” she says. The wedding process is an exciting one, but it’s almost always a stressful one too. It’s the job of a bridesmaid to be there to listen to bride’s concerns and be there for moral support. “Remember—you are the bride’s go-to when she needs to talk, vent, cry or simply celebrate this incredible milestone in her life,” says Sachs. It’s best to make yourself available, whether it’s to grab a quick drink after a stressful day or work or planning or to talk on the phone to address her concerns.